Are you tired of an unattractive smile? Cracked teeth and sore gums are major dental problems. Visit the Seattle dental implant specialists at SeaTac Family Dental & Port Orchard Dental Artistry. 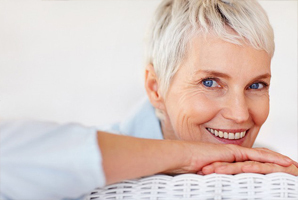 For 15 years our dental specialists have improved smiles and lives with dental implant dentistry. 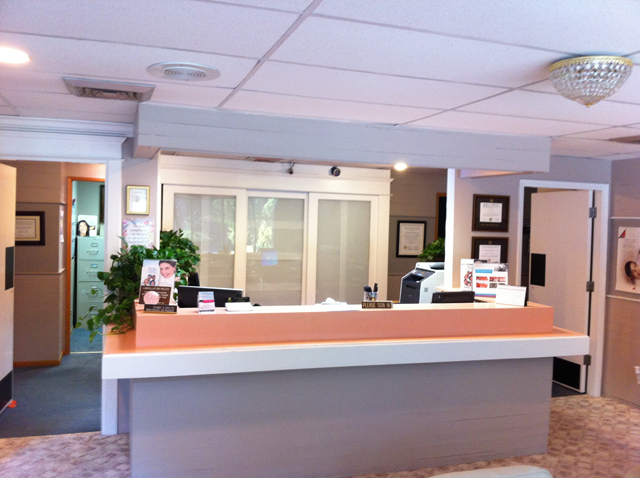 SeaTac Family Dental and Port Orchard Dental Artistry offers complete family dental services. The Seattle dental implant specialists offer dental implants, dental implant surgery, preventative care, cosmetic veneers, root canals and more. SeaTac Family Dental and Port Orchard Dental Artistry offers advanced dental implant procedures. 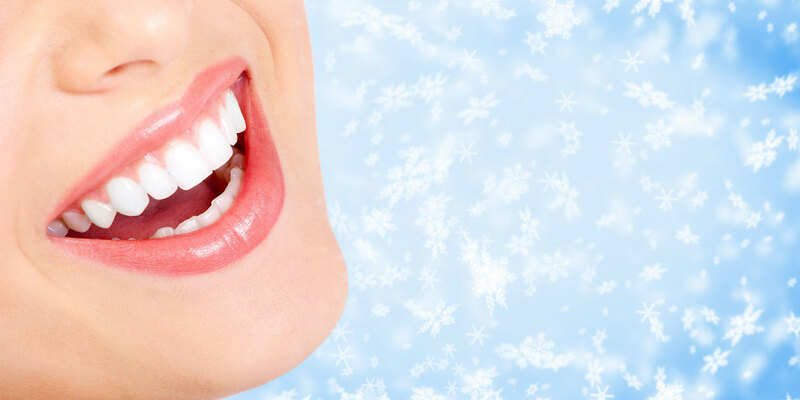 Our dental services include dental implant dentistry, general dentistry and cosmetic dentistry. Many people are afraid to visit the dentist. We have dental solutions for your dental fear. These include sedation dentistry. Our dental services are safe and gentle. Emergency dental care is available for any dental emergencies. Schedule a free dental consultation today. We look forward to giving you a new and healthy smile! Schedule a free dentistry consultation today. Schedule your free dentistry consultation today. Enjoy the smile and dental health you deserve! Contact SeaTac Family Dentistry or Port Orchard Dental Artistry today. Sea-Tac Family Dental Care, Inc. doing business as Seatac Family Dentistry and Implant Center seeks Prosthodontist for Federal Way, WA office. Duties include: Perform advanced surgical implant placement, bone grafting, sinus lifts, and full mouth reconstructions on teeth and dental implants. Treat complex restorative cases with fixed and removable prosthodontics. Provide prosthetic management of edentulous patients, dentures, dental implants, and hybrid prostheses, using intraoral scanners and implant planning software, and esthetic management of teeth, soft tissues, crowns, veneers. Treat TMJ dysfunction and other functional problems. Supervise and direct dental assistants. Requirements: DDS or DMD (foreign equivalent acceptable); 48 months of training comprising 36 months of CODA-approved Prosthodontics program & 12 months of Surgical Implant Fellowship; License to practice Dentistry in Washington; and Basic Life Support training.